You know me, don’t you? You know, it’s so fun when the piggy barks! 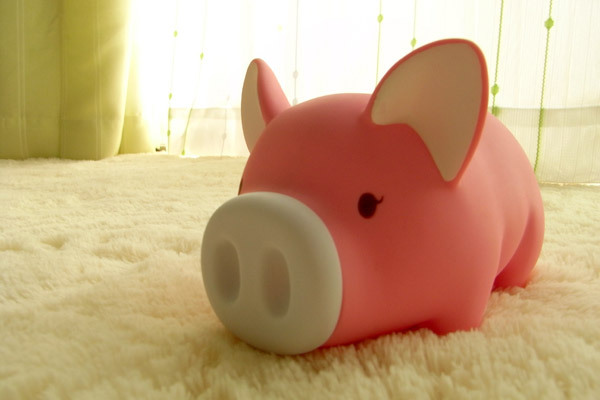 Yuki.. You can’t imagine how happy it makes me to know that are having fun with the piggy bank jeje. Next time you should post a picture of that book we destroyed back in Montreal.. jeje that was so fun! !